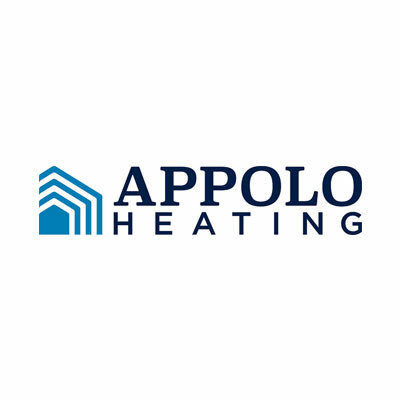 Appolo Heating and Cooling, Schenectady, NY. Founded in 1968 the company was acquired by Moro Corp in 2006. By means of three operating locations, Appolo provides HVAC equipment and services to residential and commercial customers. 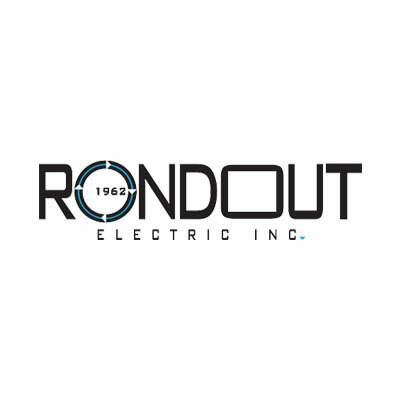 Rondout Electric, Inc, Highland, NY is an open shop commercial industrial and high-voltage electrical contractor that has been serving the Hudson Valley and eastern NY state since 1962. It was acquired by Moro in 2010. 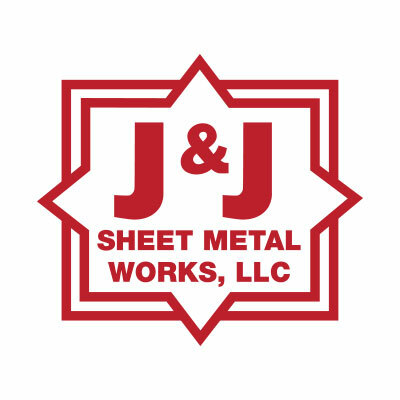 J & J Sheet Metal, Vestal, NY has been known throughout Central and Southern New York for over 75 years as a source of high-quality sheet metal products. Primarily providing services to the HVAC industry, J & J also performs custom fabrication, installation, and welding. The company was acquired by Moro in 2007. 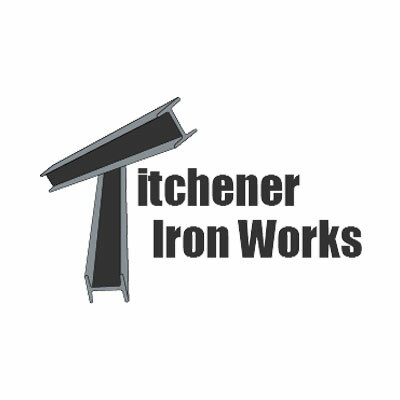 Titchener Iron Works, Inc., Binghamton, NY was founded in 1921 and has been supplying and erecting custom structural fabrications for over 90 years. Products include metal stairs, light structural, metal pipe and picket rail and ornamental rails. Moro purchased the company in 2010. 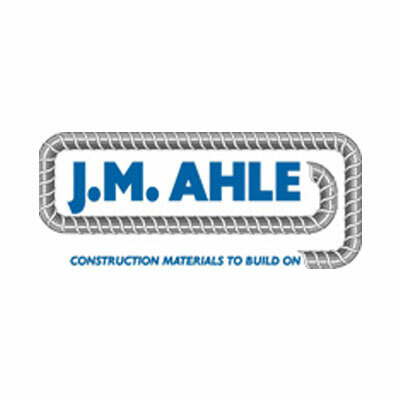 J.M Ahle Co., South River, NJ. Founded in 1980 its purpose was to provide steel reinforcing bar, steel mesh, and a wide range of other construction materials to contractors and builders in a broad geographic area from Eastern Pennsylvania, Delaware, New Jersey and the New York City metropolitan market place. Ahle was purchased by Moro in 2000. 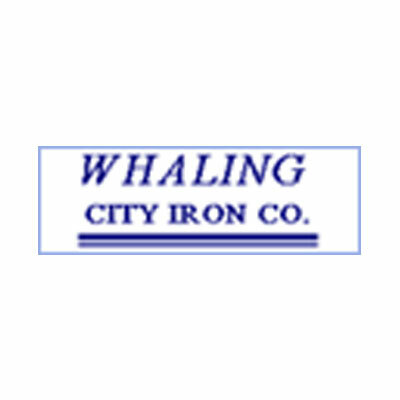 Whaling City Iron Co., New Bedford MA and founded in 1965, fabricates and distributes concrete reinforcing and structural steel as well as miscellaneous steel such as Flat Bar, Plate, Sheets, Angle, Channel, Rounds and many more structural steel products. Whaling City Iron Co., New Bedford, MA was purchased by Moro in 2004.